Despite the fact that we refer to weekly, monthly or partner horoscopes almost everyday, we usually don’t know what they really are, what their origin is, and how long their history is. We often wonder about their reliability, variety, how to chose and interpret them, what to pay a special attention to while reading them and choosing advices to follow…And there’s a lot to chose from- daily, weekly, monthly horoscopes, as well as horoscopes for partners, love horoscopes, birth horoscopes, and the Chinese ones. What is worth knowing about horoscopes? The word horoscope is derived from Greek words meaning “a look at the hours”. It’s the main tool used in astrology, with similarly long history, reaching 5000 years in the past. It is based on watching the positions of of the actual planets, which are believed to be able to affect our everyday life and to change the course of events of our fate. Usually, astrologers create and draw general astrological charts, assigned to a specific group of people, basing on the signs of the zodiac. What is important, we distinguish a lot of various types of horoscopes, and each of them is able to give us an important and sometimes fascinating information about ourselves, our relations with others, our predispositions to different activities in a specific moment, or even a day or an hour. Thanks to horoscopes, we may find out which signs of the zodiac are the good life or business partners for us, and which we should rather avoid, how and when to plan holidays, what to pay a special attention to on a specific day, etc. Also called cosmograms or radixes. They are a presentation of our person from the astrological point of view, they tell a lot about our health, predispositions, weaknesses or talents, they help us find the sense of life, indicate the paths we should follow. Also called comparison horoscopes. Preparing such a horoscope, two or more individual horoscopes are analyzed to estimate the mutual influence and characters of specific people, to make them know each other better. Also called horary horoscopes. 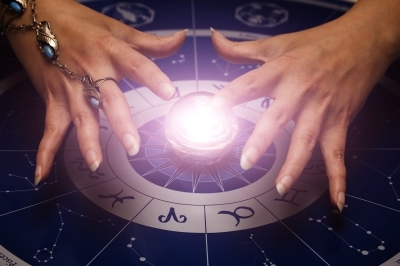 An astrologer answers the questions he is asked. Also called elective horoscopes. They advise what day to plan an important event on or when to begin specific activities, such as getting married, buying or selling a car, registering a company, etc. These are a prognosis for a specific period- for example, a week, month or holidays. To create such a horoscopes, we need to use the date, hour and place of our birth, as well as the place where we are going to be at the time included in the prognosis. Is it possible that the set of planets really influence our life? How to treat horoscopes and other prophecies? It depends only on ourselves. 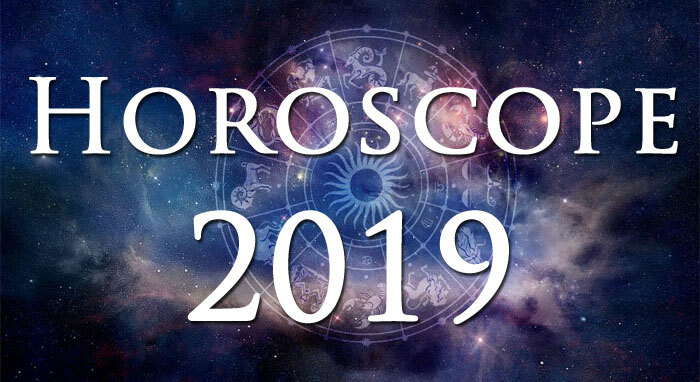 It is a matter of fact that a lot of horoscope prophesies fulfill, because they are written not entirely clearly, they don’t specify what is supposed to happen in the future, and it usually happens anyway. How we are going to treat horoscopes is our individual matter. A lot of people treats horoscopes as a superstition or black magic, which, because of being a believer, shouldn’t be practiced. It is only God who can make our future and be able to change it. Believing in horoscopes would underestimate the faith in God. However, there are people who like to follow in their lives something which makes them feel more confident. That is why they believe in various prophesies and horoscopes. It somehow makes them sure that they act as the Mother Nature wants them to, and gives them the sense of safety- if they follow a piece of advice from a prophecy, nothing wrong will happen. Horoscopes are not only supposed to inanely foretell the future, but they also help people who believe in them lead their lives. A professional horoscope tells about how we manage the game against our fate, indicates our advantages and clearly describes what we should learn. 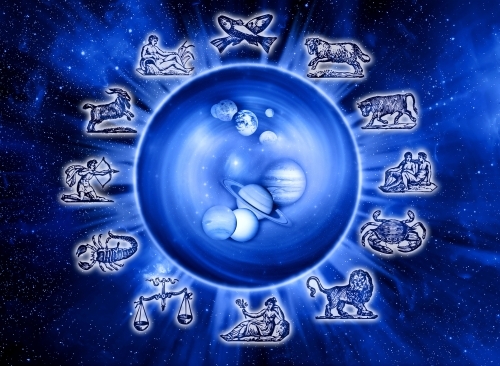 The quality of a horoscope can be assessed only after few days, so we have to just believe it and take the actions. All of the above make a horoscope a very individual matter and it’s only up to us whether we are going to adjust our acts to it, to treat is as a form of relax before sleeping, or just ignore it completely. For many, horoscopes are not fun, but a way of living. Astrologers and fortune tellers- they all love it and are fascinated by horoscopes, and thanks to the others who believe in in- they earn their livings doing it! Astrology is a highly developed field of science, which is not accessible for everyone, as not everyone feels created to do this. 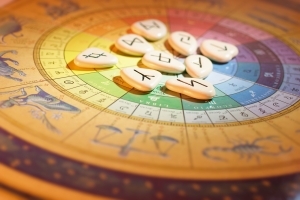 If you are searching for wisdom and answers to the questions why it is happening like that and not in a different way, you should visit an esoteric astrologer, who will not only tell you the future, but also explain everything. A horoscope is only a tool which portraits what we were and are like, and what we should become.